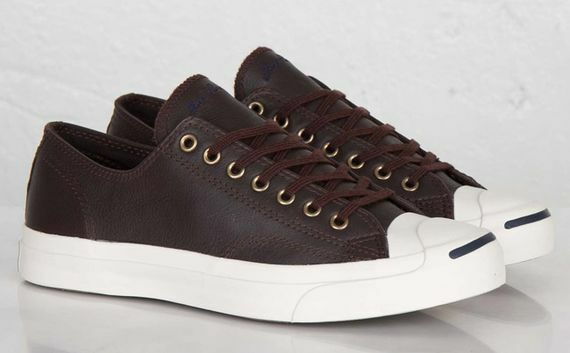 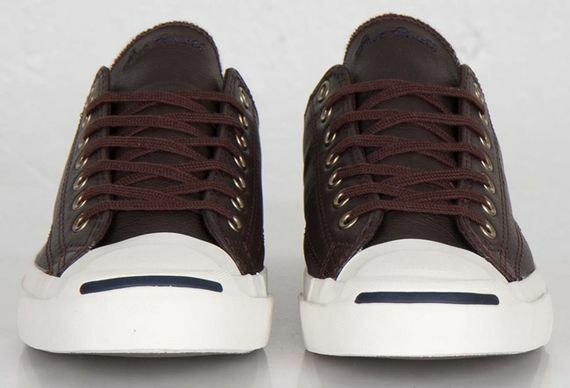 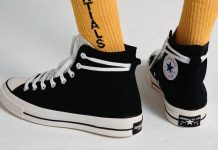 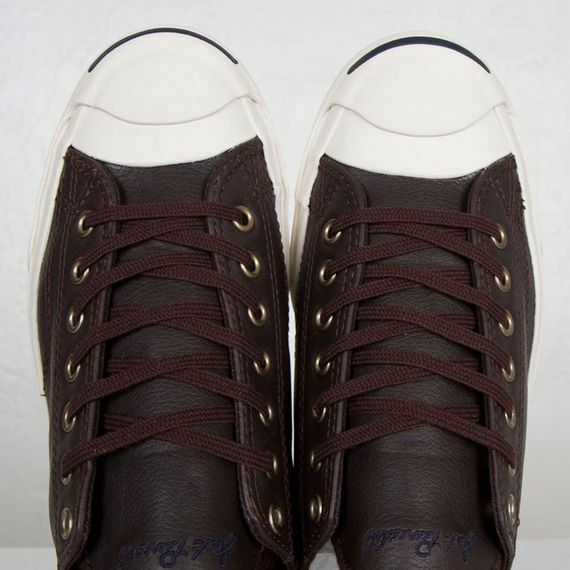 Converse Jack Purcell LTT Ox "Mole Brown"
Converse would, you think, have run out of ideas for their Jack Purcell silhouette by now, but decades later they’re still pumping out impressive new looks for this sensational design. 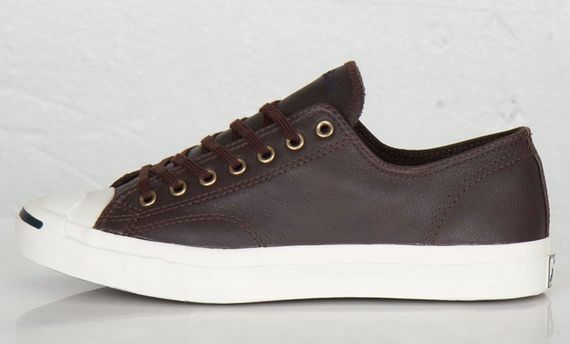 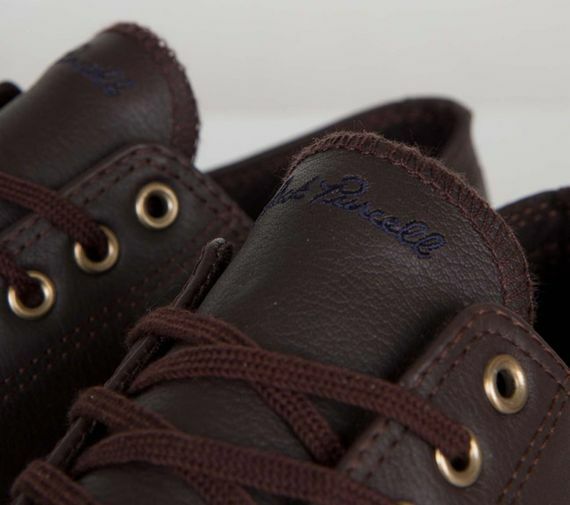 Seen here is the low-top, badminton beauty in a fresh “Mole Brown”, leather uppered colorway. 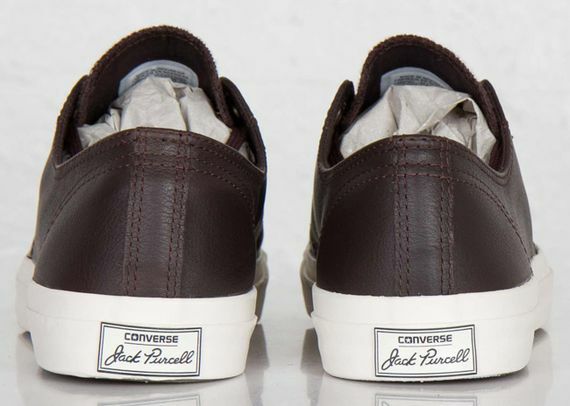 The matching laces and brass eyelets add a touch of upper echelon elegance while the iconic Jack Purcell sole remains white, merging the two ideals in a harmonious look sure to cause a few head turns. 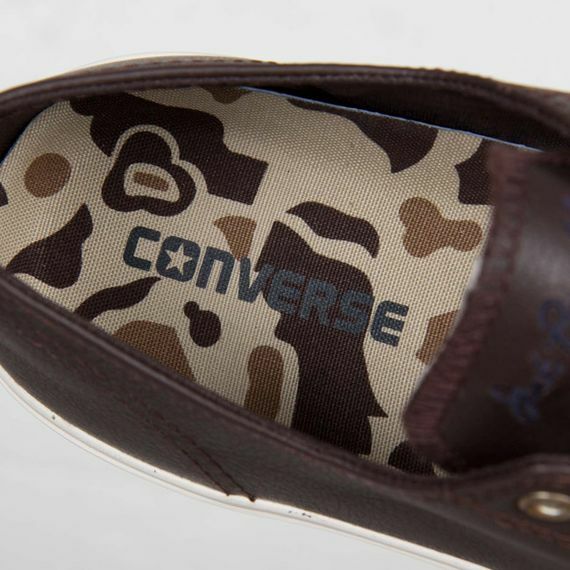 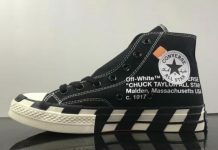 The subtle addition of some camo lining keeps things lowkey but interesting. 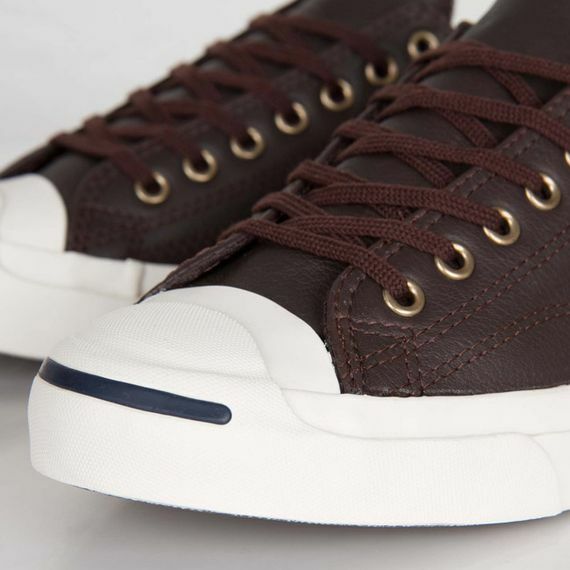 If you’re feeling these luxurious kicks, head over now and cop a pair.